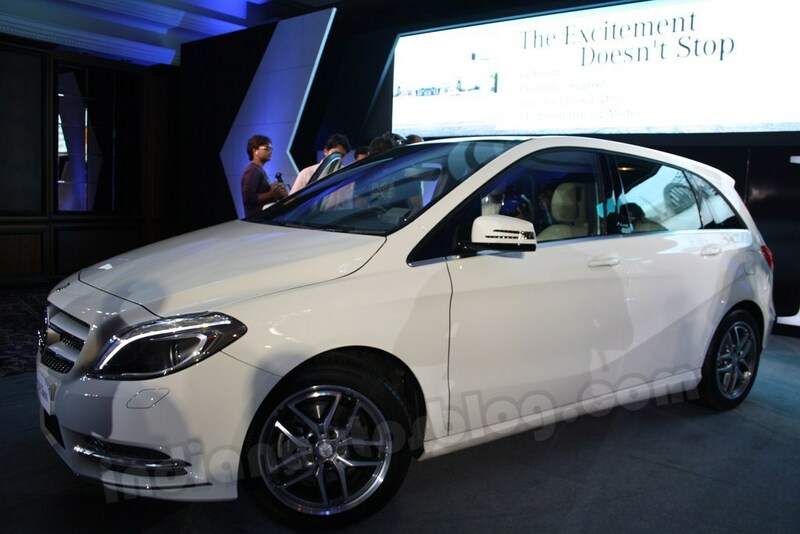 Mercedes Benz launched the B Class in India, at a launch in Mumbai, in two avatars. 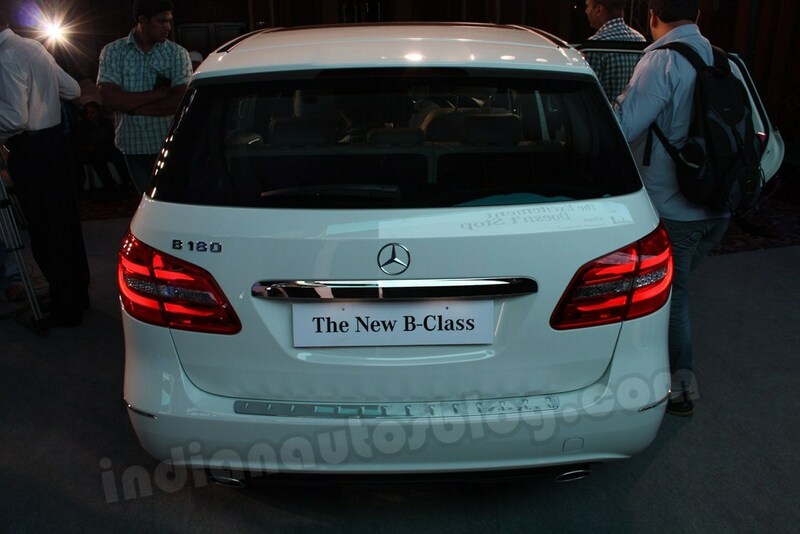 The B180 is priced at 21.49 lakhs, while the B180 Sport sets customers back by 24.87 lakhs (ex-showroom Mumbai). 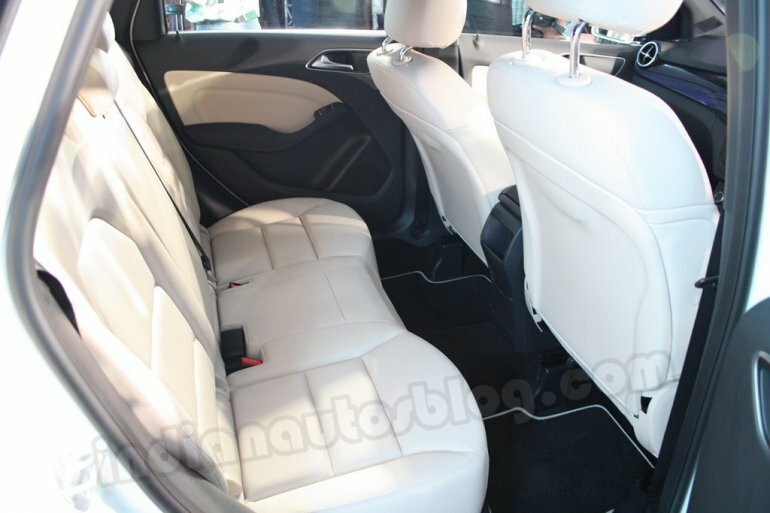 The B Class is powered by a 1.6-liter petrol engine that produces 120hp/200Nm. 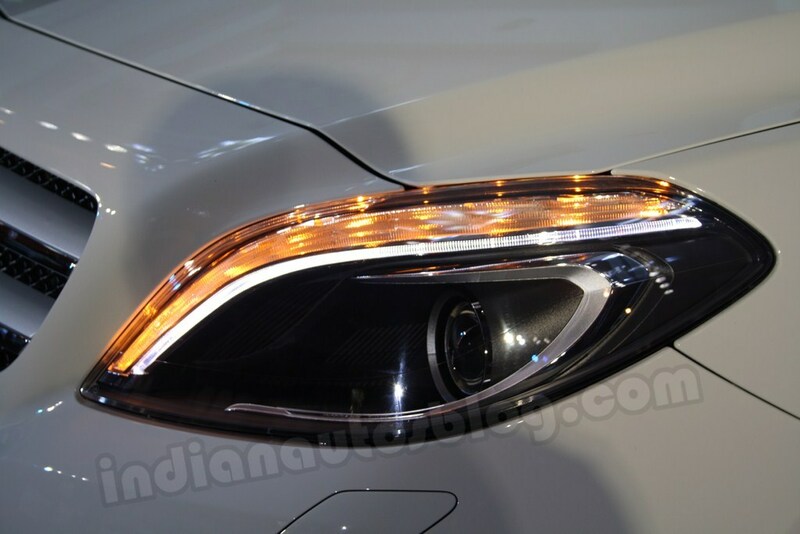 Mercedes don't plan to assemble the car in India until 2013 and have managed to gather 250 bookings already, the deliveries of which will be finished by late October. 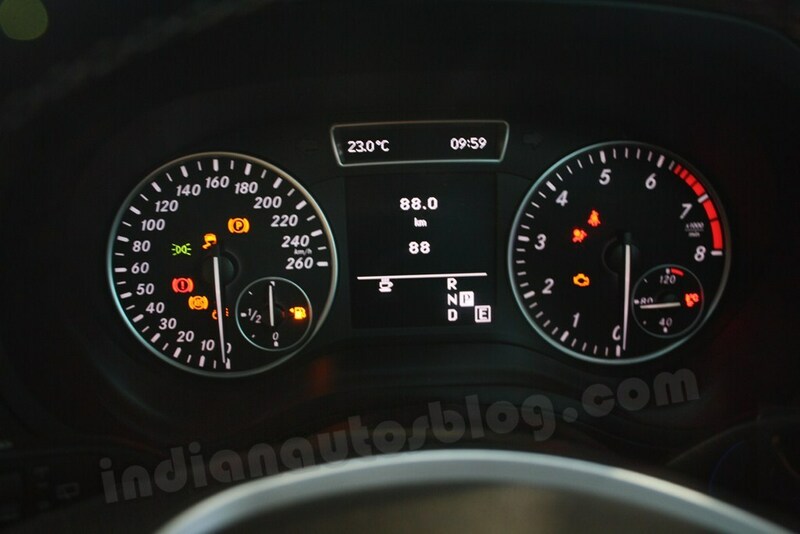 The diesel variant will be launched in third quarter of 2013, after modifying it to meet local emission norms. 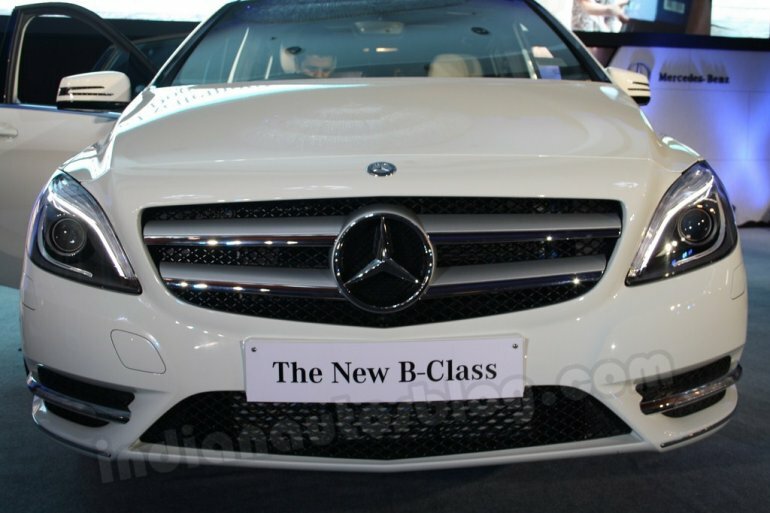 Mercedes do not want to compete with the BMW X1 or the Audi Q3. 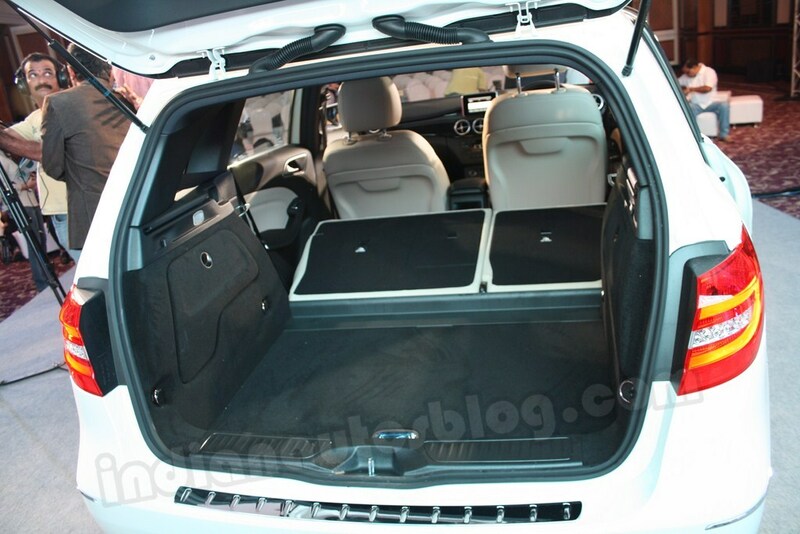 They are developing a new compact SUV GLA Class, which will be charged with that assignment.